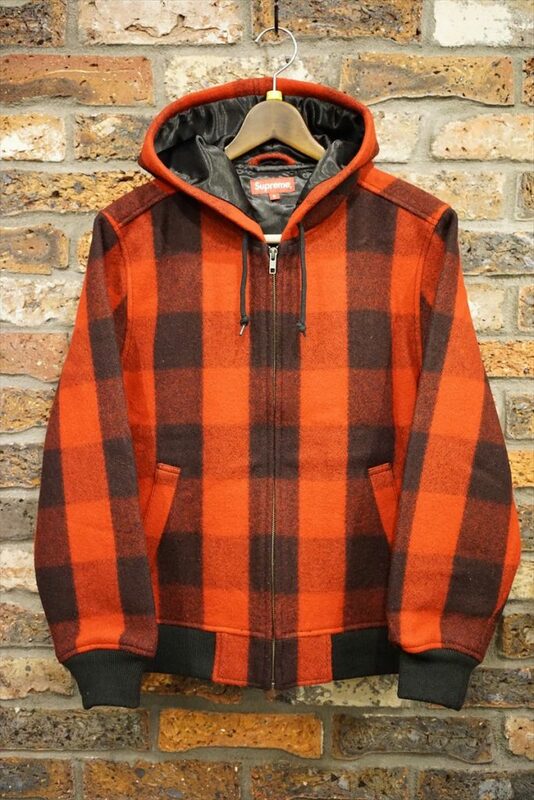 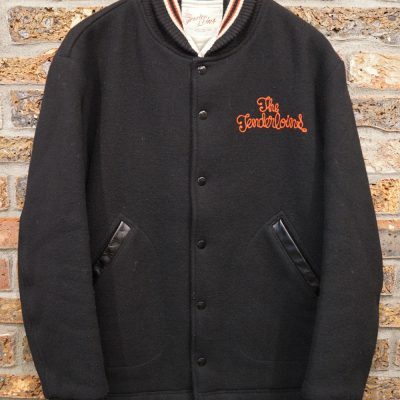 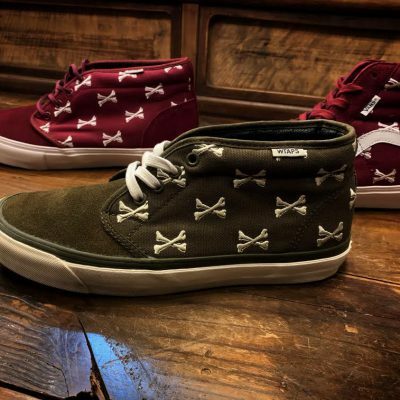 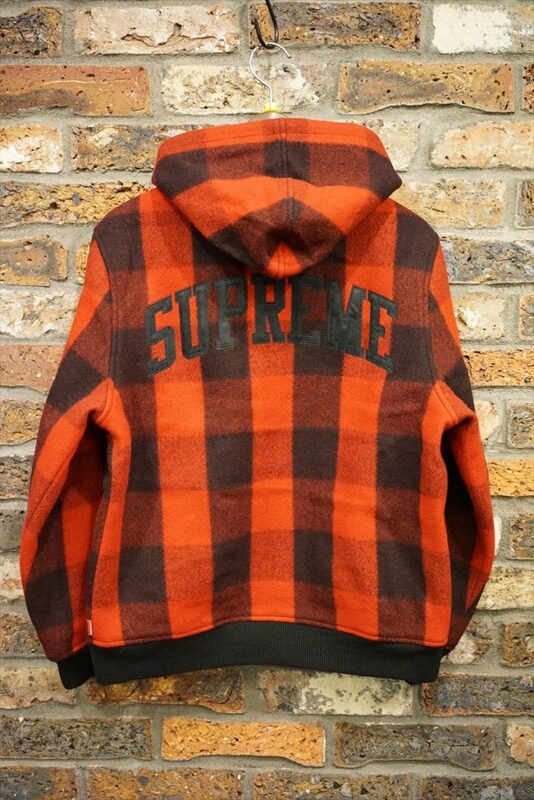 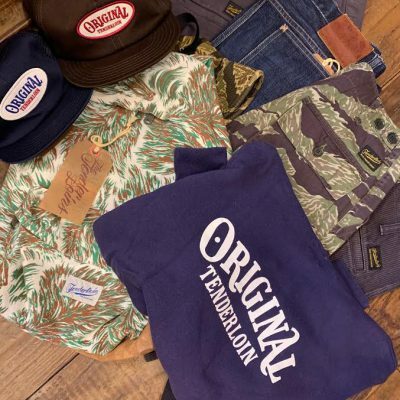 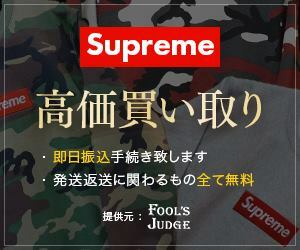 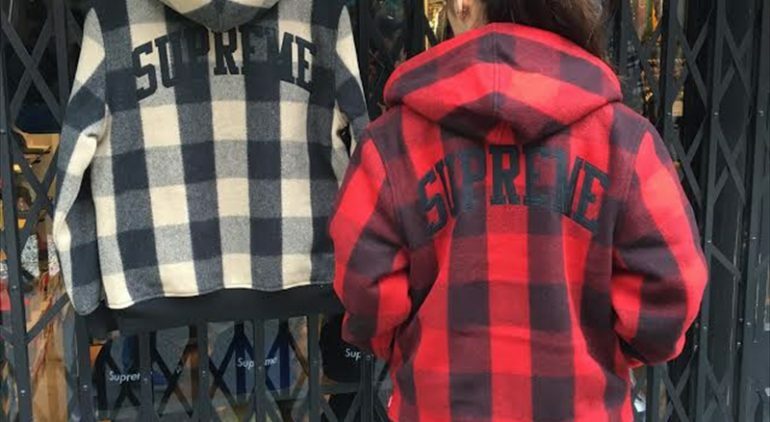 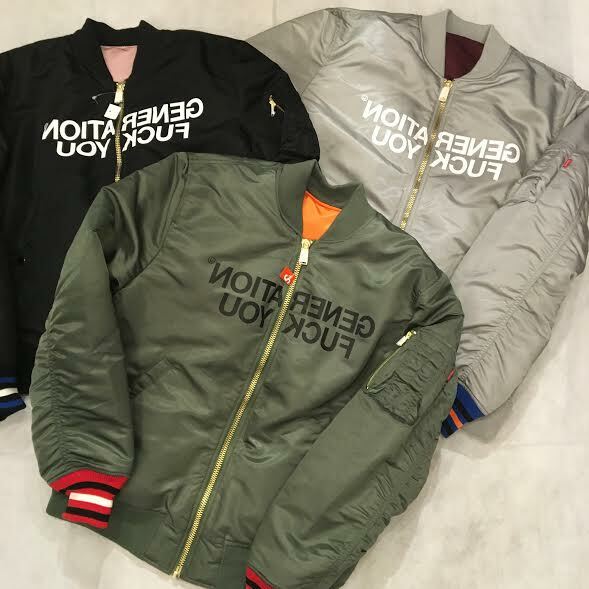 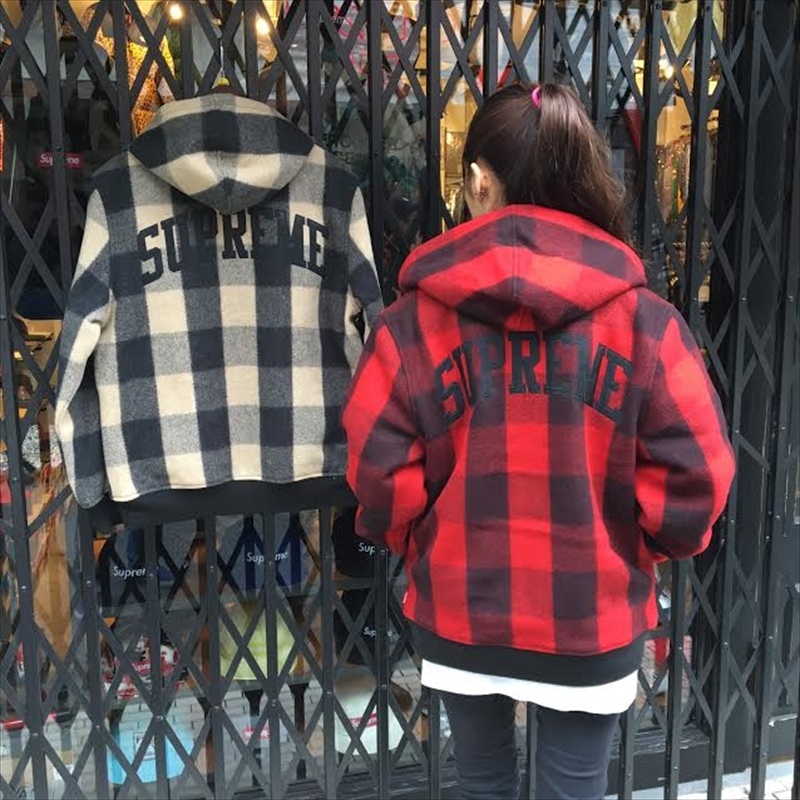 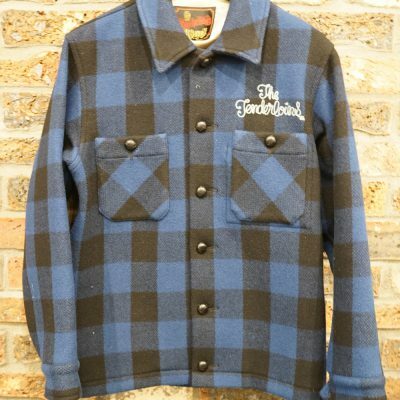 Supreme 16aw ×UNDERCOVER Reversible MA-1. 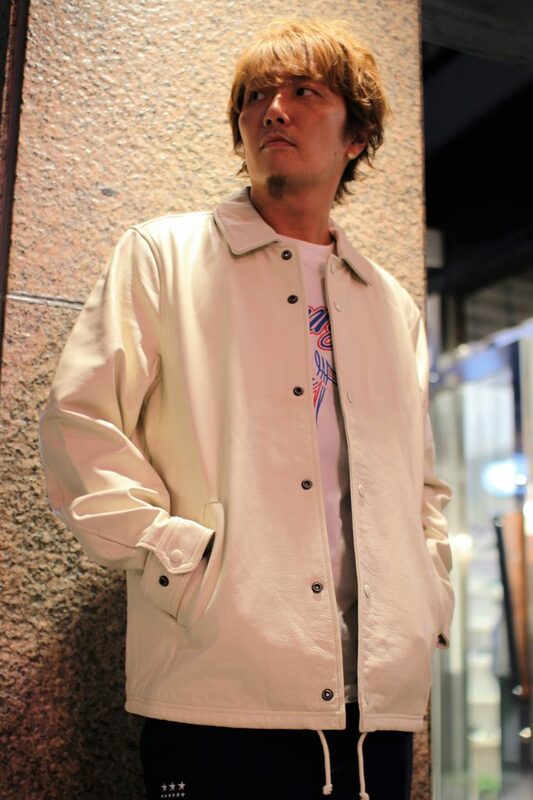 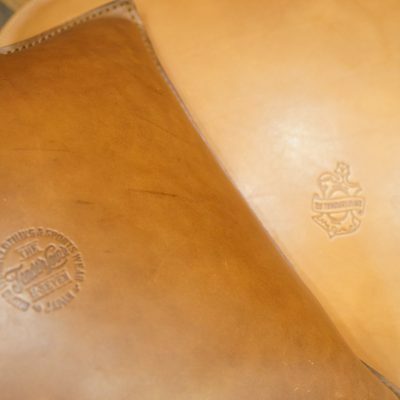 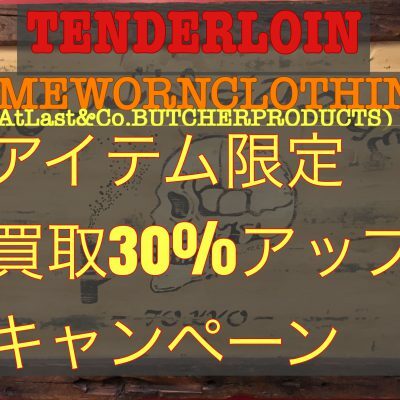 Supreme ×Champion 15aw Leather Coaches Jacket. 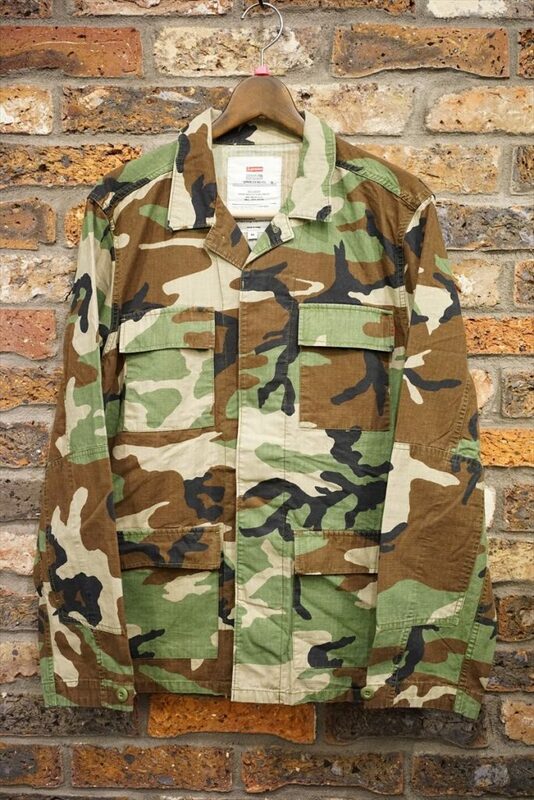 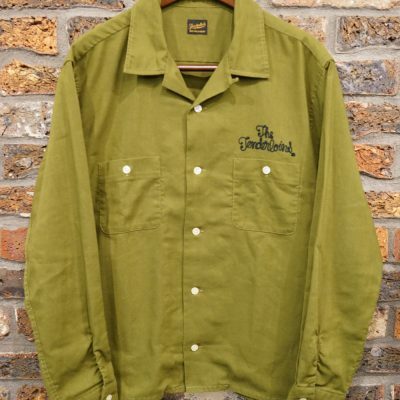 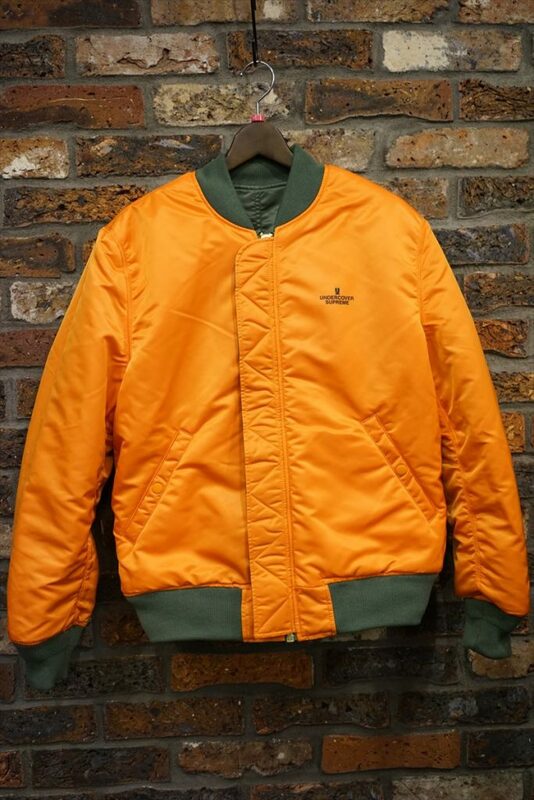 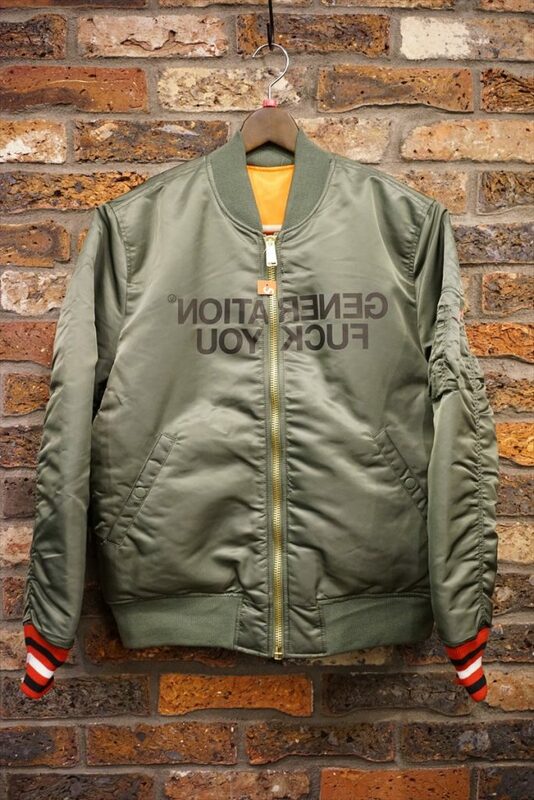 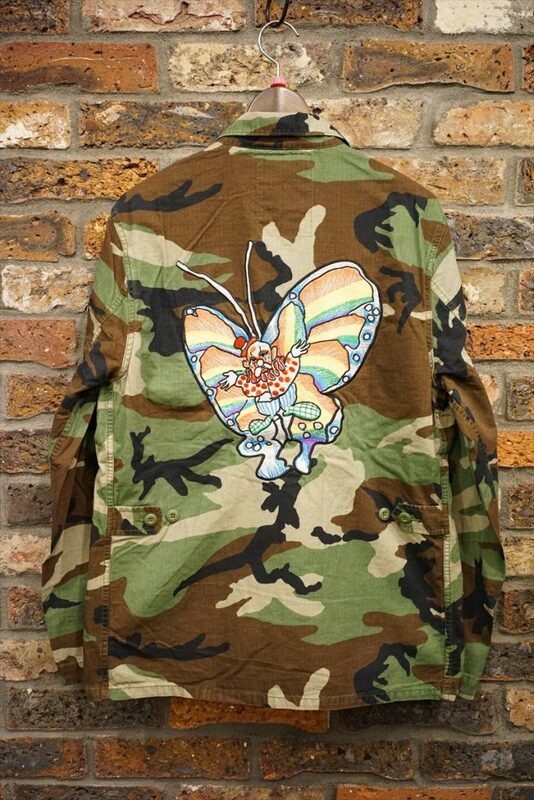 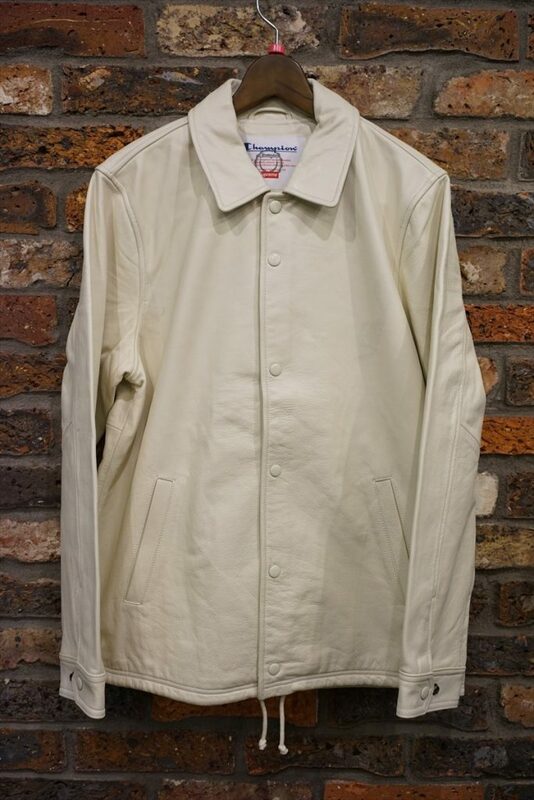 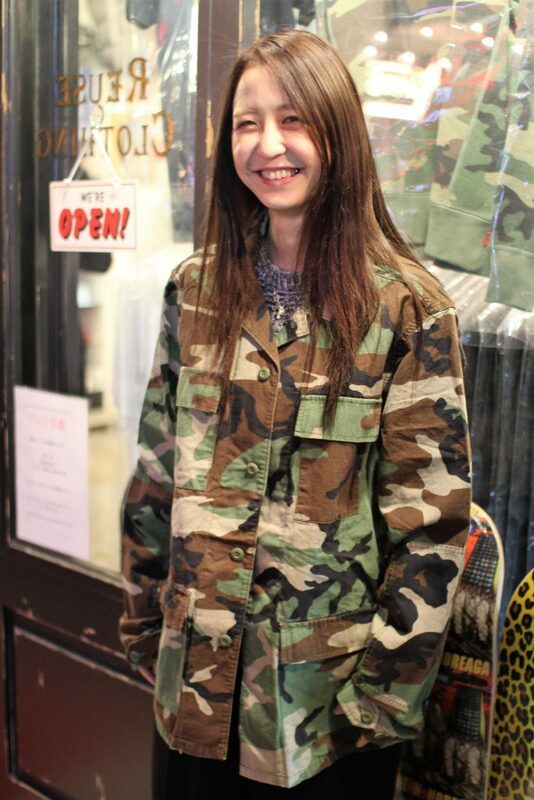 Supreme 16SS Gonz Butterfly BDU Jacket. 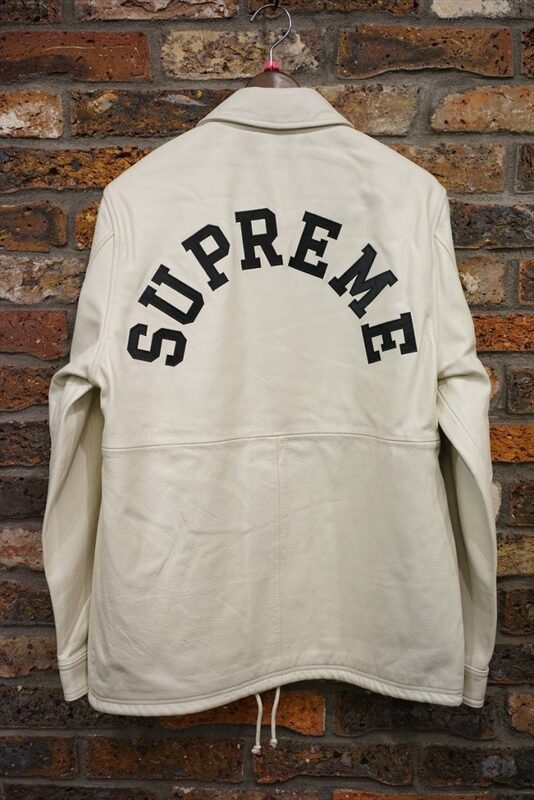 Supreme 15aw Hooded Wool Bomber.